to tap into new revenue streams available in the mobile ecosystem. Token Service Platform Partner StyloPay TSP to tokenise, de-tokenise and re-tokenise payment credentials of your customers..
Coupons and Gifts Instant, on-site redeemable coupons pushed directly through merchants. Digital merchant gift cards give direct control and management to merchant. Always have your loyalty rewards in your pocket Our solution provides customers the ability to store loyalty cards in their phones for quick and easy use. New and easy way to use “points” Your customers can use their “points” directly from their mobile allowing you to apply it for multiple uses (reduction, payment method, gift ordering). deployment of HCE mobile payment solutions at a fraction of the Platform as a Service cost. StyloPAY offers several card programs that fit your business needs enabling you to operate scalable fully customizable card programs. If you own Hospitality Industry business? If you own Retail Industry business? In today’s world of evolving payment systems from new kinds of cards to mobile payment technologies, our APIs for industry specific mobile wallet solutions, coupled with several value added services, address the the large gaps of markets like Hospitality, Travel, Education and existing mobile applications that as a result empower the business owners (our partners) to penetrate the untapped market and create new revenue streams. Wallets powered by StyloPay leverage NFC, is network independent and masks card authentication details. This, at a low cost and without the accompanying hassles, enables our partners to quickly launch their own branded mobile wallet solutions. StyloPay’s flexible business model empowers businesses such as financial institutions, issuers and wallet service providers to setup their own payment solution at a low cost. It seamlessly combines mobile payments and loyalty making it useful for retailers and consumers. Furthermore, StyloPay differentiates itself by building customized solutions for each of its micro markets such as Hospitality, Retail and Educational sectors. Travellers get easy FX and use it to travel on TFL and do small buys. 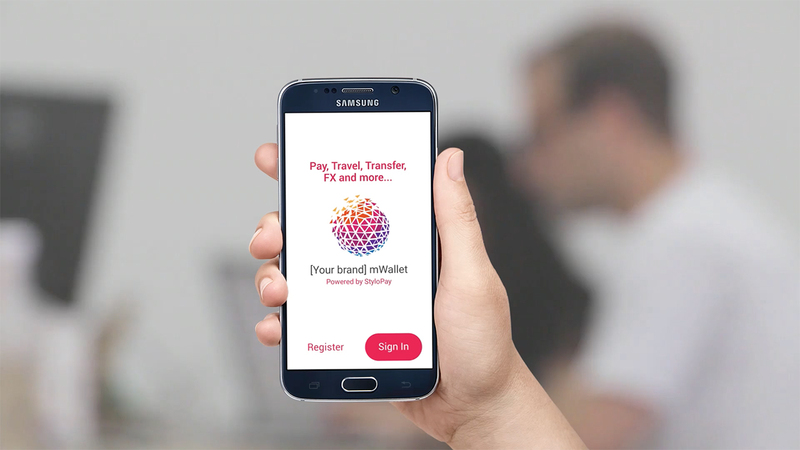 Wallets powered by Stylopay leverage NFC, is network independent and are secure. why and how in the cloud based digital transactions will out ease out the lives of people. We deep dive to know what end users expect, what influences their decision-making and behaviour in making a financial transaction. This helps us in designing the one-stop end-to-end solutions to meet customers’ specific needs. By working out the fundamental ‘why’ that underlies the business challenge, we get to the clear understanding on why the target end-users would genuinely want a solution like what we offer. We figure out exactly how our solutions can help our partners can stay ahead of their competitors and build long term relationship with their customers. 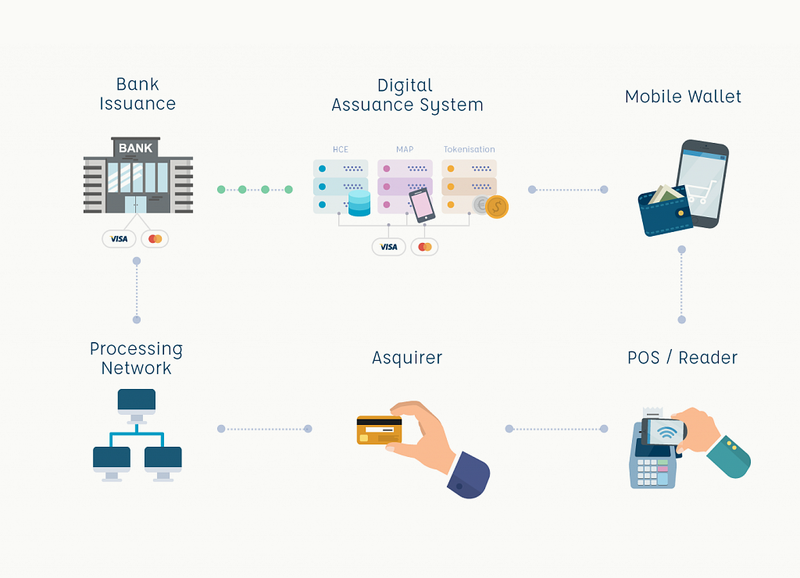 The reason why we do everything like this is because we genuinely want to help our partners take full advantage of digital payment technology and achieve more successes and represent themselves as a differentiator in their niche market. StyloPay offers Ready-to-Go-Live white label global payment solutions suited for your business and your geography. Simple Program Set-up enables businesses to leveraging the growing Fintech solutions within cost and time budget. Business Partnership with payment networks, issuers, payment processors, card production houses and KYC AML service providers on a global scale. All our prepaid card programs and payment solutions are fully compliant with current legislation and regulations. Our co-branded solutions helps you increase your market penetration, maintains your brand identity, raises your profile and builds long-term relationship with your customers. Fully Customisable Tailored Dashboard helps you monitor and manage your card programs in real-time. No upfront investment on building payment infrastructure. Your email has been sent.Thank you for contacting StyloPay ! 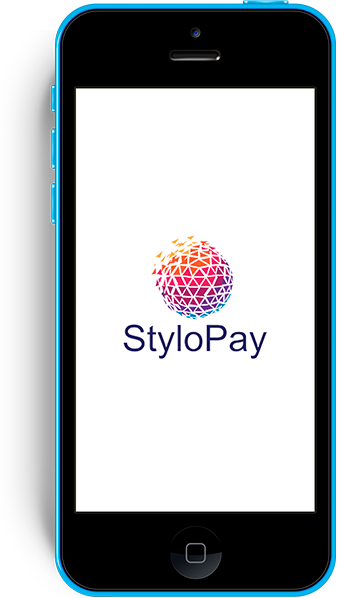 Thank you for subscribing StyloPay's Newsletter ! He manages business connections and contributes to marketing strategies. He manages IT infrastructure, product launches and operations. Has 15 years of Fintech out of his total 50 years of IT experience, he brings in an unparalleled breadth and depth of Sales and Marketing experiences, including Investment and Growth strategies in this role. 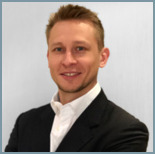 He holds more than 10 years of experience in international sales and business development. Holger Schormann joined StyloPay team as our Director of global Business Development. 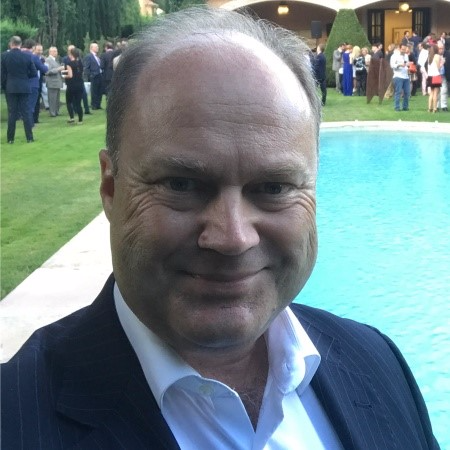 He has been Ex-COO of Tolefinica, Deutschland and Business Director in large payment organisations such as at InComm Europe, Belgacom and BPS Branded Payment Solution, and also Managing Director at HS Invest Europe. He has also served as an Independent advisor in payments and FinTech for global business development and M&A.